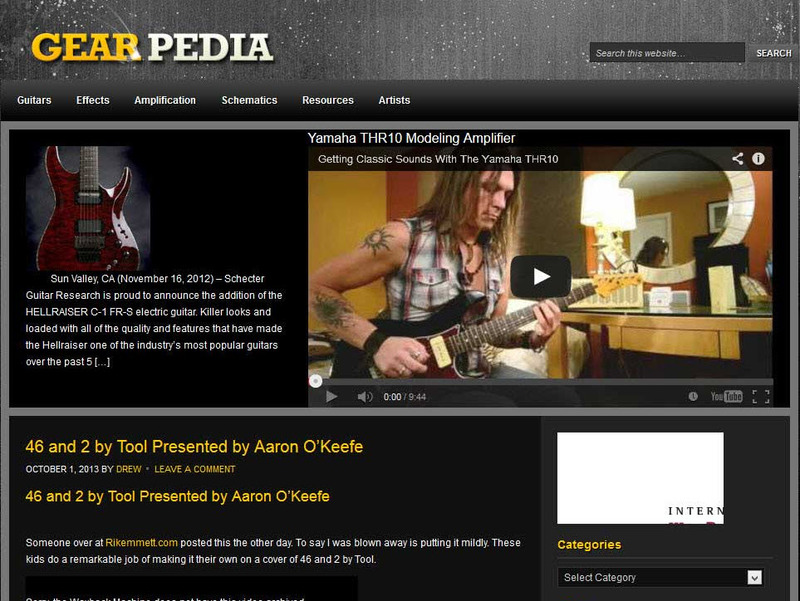 In case you are wondering what happened to the cool guitar site that was once located here. To provide users with an improved experience I took a chance on a new type of hosting designed specifically for wordpress blogs. Unfortunately Dreamhost my host “lost” the site and I did not notice until after the backup retention period expired. Shame on me, there were sign, I did not listen.